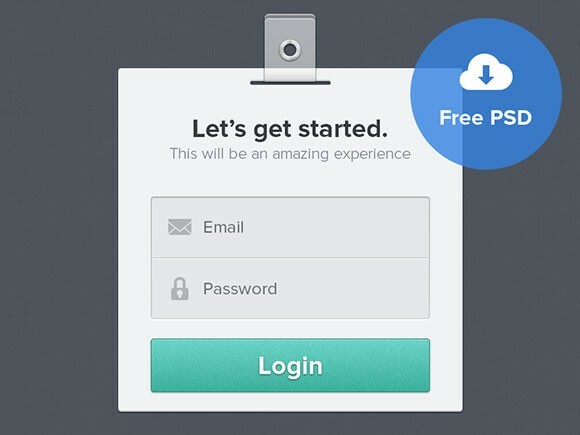 Posted on January 18, 2013 in Free PSD, Web forms and tagged forms, login, badges. This post has been viewed 6411 times. 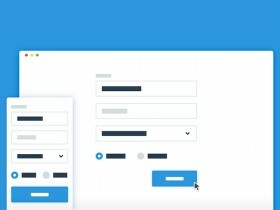 A tutorial about creating some pricing tables animating into a sign up form. Created by CodyHouse. 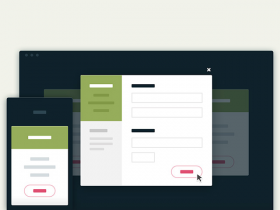 A simple and easy to customise contact form built with HTML5 and CSS. Built by Codyhouse. 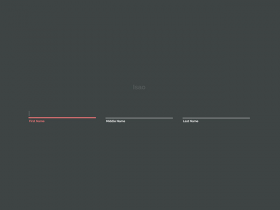 Some inspiration for effects on text inputs using CSS transitions, animations and pseudo-elements by Codrops. 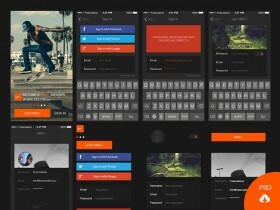 Here is a small UI kit including some login/signup screens for iOS. 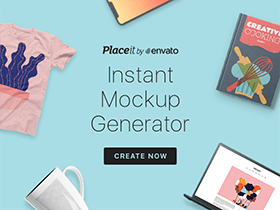 Free PSD released by Freecreative.